LCol Kutryk holds a bachelor's degree in mechanical engineering (1st Class Distinction) from the Royal Military College of Canada in Kingston, Ontario (2004). 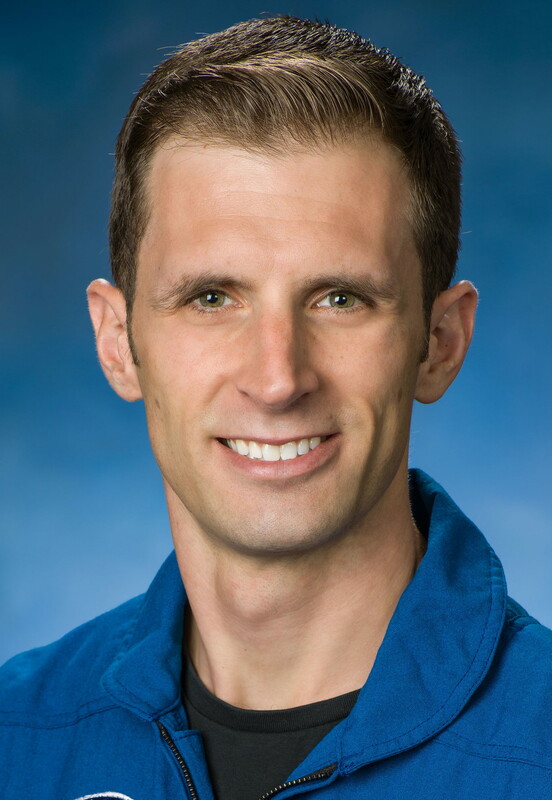 He also earned a master's degree in space studies from Embry-Riddle Aeronautical University in Florida (2009), a master's degree in flight test engineering from the United States Air Force's Air University in Alabama (2012), and a master's degree in defence studies from the Royal Military College of Canada in Kingston, Ontario (2014). Prior to joining the Canadian Space Program, LCol Kutryk worked as an experimental test pilot and a fighter pilot in Cold Lake, Alberta, where he led the unit responsible for the operational flight-testing of fighter aircraft in Canada. As the officer in charge of fighter evaluations, he was responsible for safely conducting the initial airborne evaluations of new technologies and systems on the CF-18. He worked with a team of aerospace engineers, analysts, aircraft technicians and program managers in order to make the CF-18 safer and more effective in its mission. LCol Kutryk has worked on a variety of technical flight test projects, ranging from out-of-control flying to automated navigation and flight control systems to weapon guidance and control. In addition, he has worked extensively as an instructor, teaching other pilots how to fly the CF-18 on demanding missions. From 2007 to 2011, LCol Kutryk served as a CF-18 fighter pilot with 425 Tactical Fighter Squadron in Bagotville, Quebec. During that time he flew missions in support of NATO, UN and NORAD commitments around the world. He has been deployed in both Libya and Afghanistan. He enjoys backcountry skiing, cycling, mountaineering and paragliding. Unsuccessful application as Canadian astronaut in 2009.